With only five days to go before Christmas, most people are rushing into the shops to purchase those last minute items. The average shopping centre in the pre-Christmas week is an auditory and visual cacophony. Not only are there people EVERYWHERE, there are fairy lights, baubles, and tinsel everywhere! Then there are those Christmas carols, the auditory froth of tinny Christmas melody bubbling incessantly in the background. It’s all enough to make you want to shop on-line. It’s such a shame the way Christmas carols have been subjugated and exploited for commercial gain. So many of the old Christmas carols are euphonious in their own right, with a lyrical profundity that encapsulates the deeper meaning of Christmas in just a few words. In fact, music in general is fundamental to us as a language of emotion. The linguist Steven Pinker once said that music was “auditory cheesecake,” a purposeless byproduct of language development. But music is deeper than language. Neuroscience suggests that we’re hardwired to interpret and react emotionally to music from before we’re able to crawl, and well and truly before we develop language. Music activates most of our brain, from our frontal lobe and temporal lobe to process the sounds across both sides of the brain. Music also activates our visual cortex, our motor cortex, our memory centres and, not surprisingly, our deep emotional brain centres. It’s only if the song has lyrics that our language processing areas are activated. Music has been shown to affect our physical bodies and our minds. Music helped to reduce blood pressure, heart rate and anxiety in heart disease patients, while upbeat music can have a very positive effect on our emotional wellbeing, so long as the music was happy and upbeat. 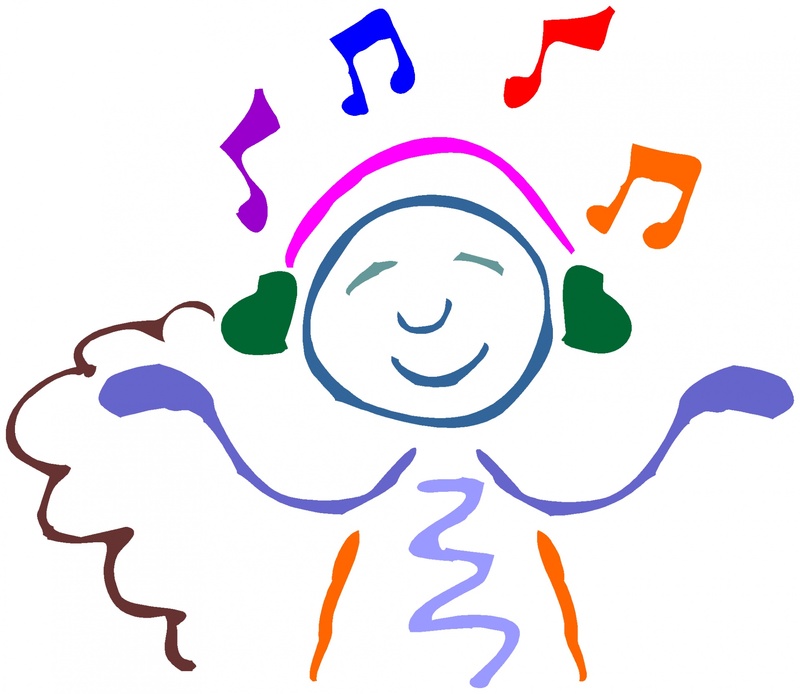 Music that we expect to be happy also results in an increase of dopamine, the neurotransmitter of pleasure. So the emotional connection that music carries is very important for our overall joy. Listening to music can increase our joy. While the research supports the improvement in mood that comes from listening to happy, upbeat music, there’s a place for ‘sad’ or ‘angry’ songs too, which can connect directly to our souls and provide a type of catharsis that goes beyond trying to express our emotions through the clunky limitation of speech. Music can help to scaffold memories, especially emotional memories. Remember the music playing when you had your first kiss? Or the song that they played at a friends funeral? Playing those songs related to happy times in your life can help you to recall and re-experience those uplifting emotions if you’re feeling down. Music creates opportunities for healing. Hospitalised children were happier during music therapy (in which all the children were involved and could play with simple musical instruments like maracas and bells while a leader played the guitar) than they were in standard play therapy when their options puzzles and toys. But more than anything, music increases joy through the power of human connection. Music is emotionally deeper than language and the social bond that music can create between people is much stronger than any intellectual or verbal connection. There have been numerous studies that demonstrate this – people who go to concerts and who go dancing report higher levels of subjective wellbeing than those people who listen to music on their own. People who create music together have higher levels of happiness and find other activities more pleasurable overall, an effect which has been demonstrated in groups of both adults and school children. So if you want to increase your joy, engage with music, and use music to engage with other people … even if it is singing Christmas carols. This entry was posted in Biological, Psychological, Social and tagged carol, christmas, connection, depression, dopamine, emotion, happiness, happy, lost art of joy, music, music therapy, wellbeing by cedwardpitt. Bookmark the permalink.